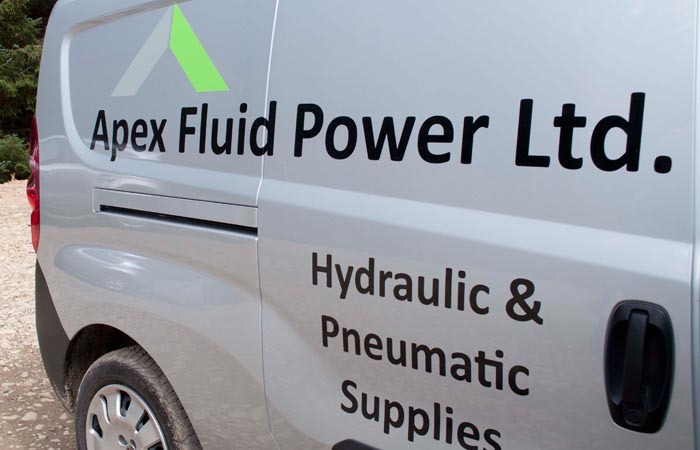 "We are Apex Fluid Power"
Based in Carlisle, Cumbria, we are centrally located in the north of England to supply the whole of the UK and internationally. From the Highlands of Scotland, to the valleys of Wales, we understand that service and products are key to keeping your industry moving. 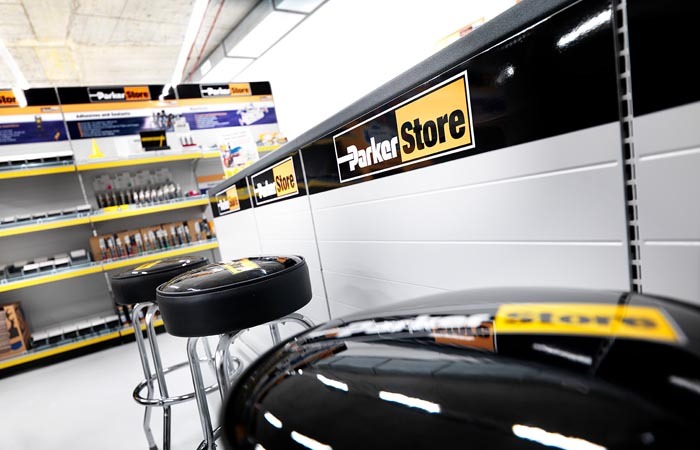 We know the demands and tests required in the industry and our products are tested to the highest industry standards to exceed all expectations. We stock a huge range of hydraulic hose, fittings and equipment. From 2 wire hose to multispiral 4 wire hose, we provide top quality equipment to forestry, agricultural, construction and many other industries. Hydraulic test equipment, gauges, valves, adaptors are all ex-stock and available today. We also reseal and repair hydraulic rams and cylinders. We offer timed Deliveries - Before noon, Saturday AM. Contact and let us know what you need. Our extensive pneumatic range includes cylinders, valves, tubing and so much more. From push-in fittings to PCL Airflow couplings, our goal is to keep your business moving and down time to a minimum. Medium duty PVC suction hose? We stock it! Bauer/Lever Lock couplings? You've got it next day. Layflat hose, heavy duty clamps, filtration equipment, the list goes on and on. With 70+ years experience combined, we speak your language. We know your products and we provide the best service. For a quotation on any products, please let us know and we will endeavour to help.